Begalabel.com now has fluorescent color labels. It we have available the colors, yellow, green, red orange. Do you have something you wish to say loud and clear? With these Neon colors getting visibility is no problem. 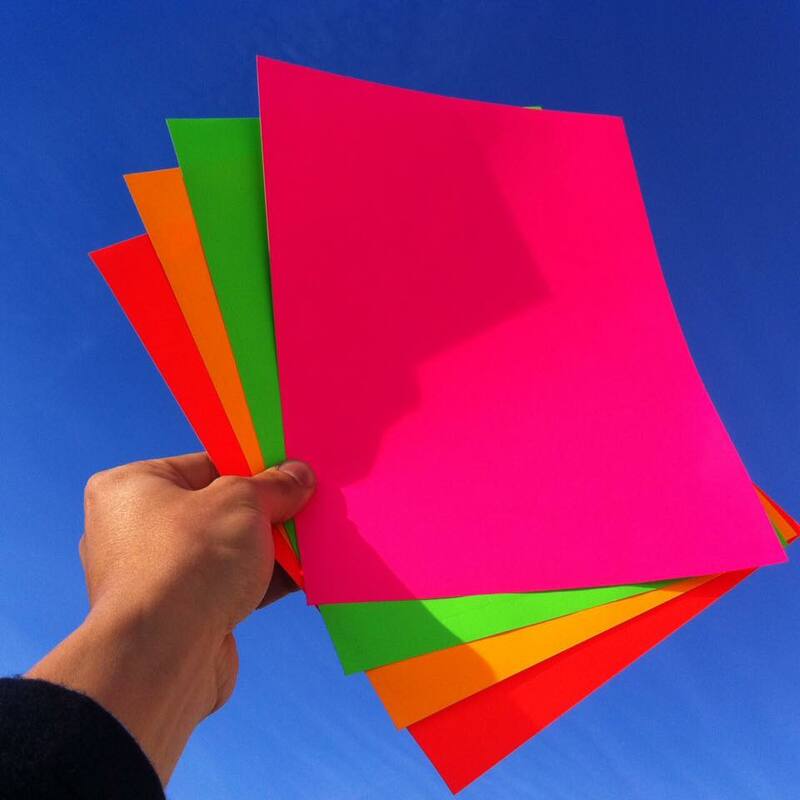 The eyecatching colors are great for advertisement, identification, differentiation, and more. They are great for color coding, warning labels, fun decorations. Here is how you can select the colors on the product detail page. First, go to the product you want. 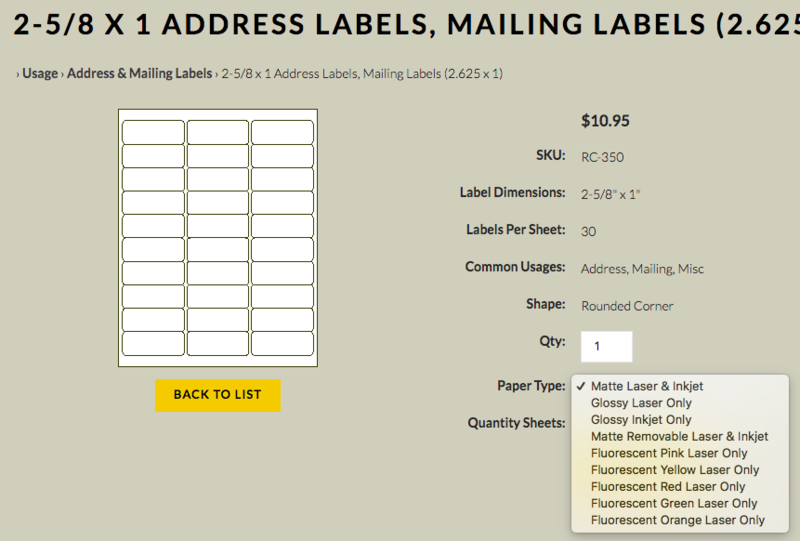 Click the drop down box next to "Paper Type" and select the color you want. Then, click the quantity you want. The pricing is next to the quantity.